Join Heather Zimmerman, manager of Garden of Edin and Erie County Master Gardener, who will be presenting information about Square Foot Gardening. 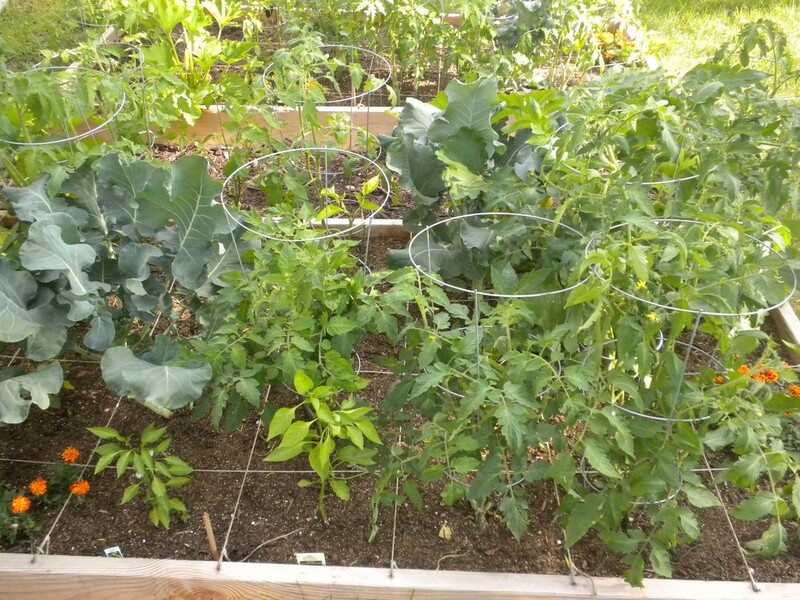 This simple method uses raised beds to grow more vegetables in less space and with less work. She will discuss the ideal spacing needed for each plant to optimize your harvest. This session is based on the book “Square Foot Gardening” by Mel Bartholomew.